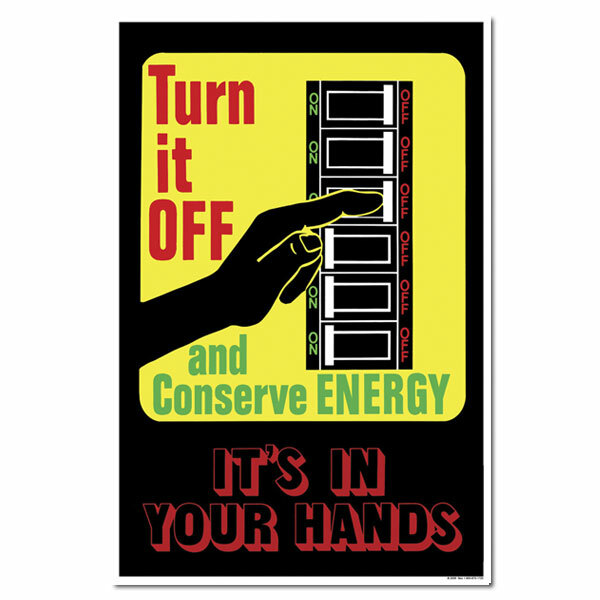 Theme: An image of a set of circuit breakers with a hand turning them off when not in use. 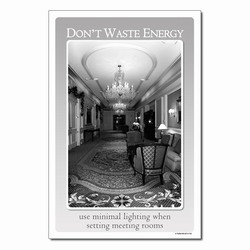 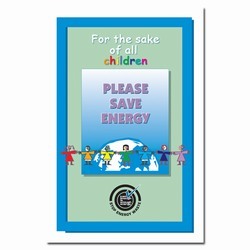 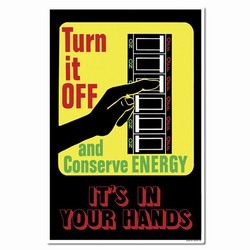 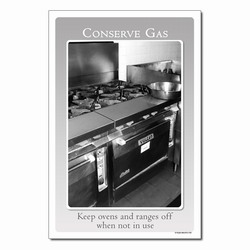 Message: "Turn it off and conserve energy. 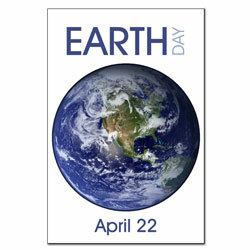 It's in your hands"